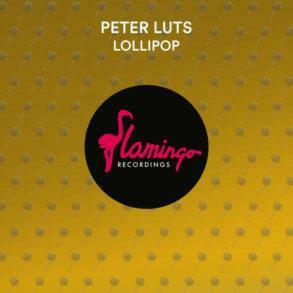 Flamingo Recordings is back with another fresh and summer-ready release; we are talking about the new “Mobius” by Peter Luts which includes also the remix of label-owner Funkerman. Epic strings driven by fast melodies and percussive rhythm are the key features of the record. 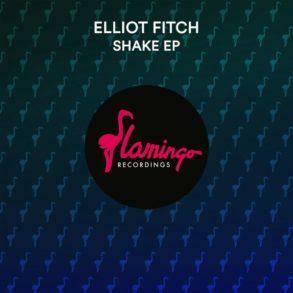 All the energy are blended together to be released in a fantastic and eclectic drop. 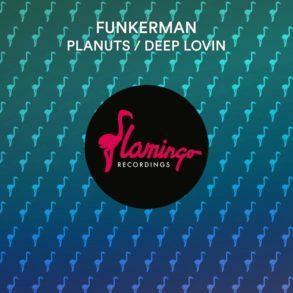 Funkerman has revisited the record without distorting its soul. 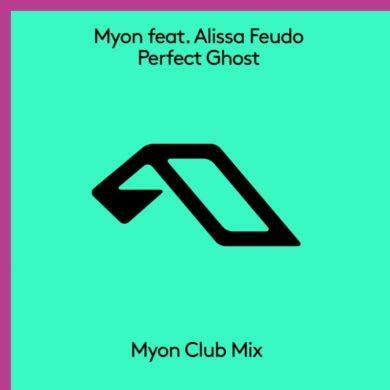 The main melody is unchanged but he has cleverly mixed synth and fast percussion together to give the track even more thickness. The epic breakdown is a true master touch in this production. Peter Luis project born back in 1994 when he got a small organ and started experimenting with music and melodies. Not long after he bought his first synthesizer, eager to compose his own tracks. 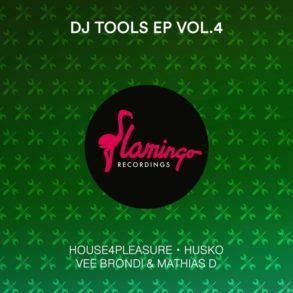 Now he’s an established DJ and producer in the dance scene. Almost every weekend, you hear Peter mixing tracks in clubs like Pacha (Ibiza), Loft (Paris, France), MAD (Lausanne, Switzerland) or even the prestigious club Amnesia in Miami (USA). And in between his international gigs, Peter is resident at Versuz (Hasselt, Belgium). He has won the International Dance Music Awards USA three times in 2002, 2004 and 2007. 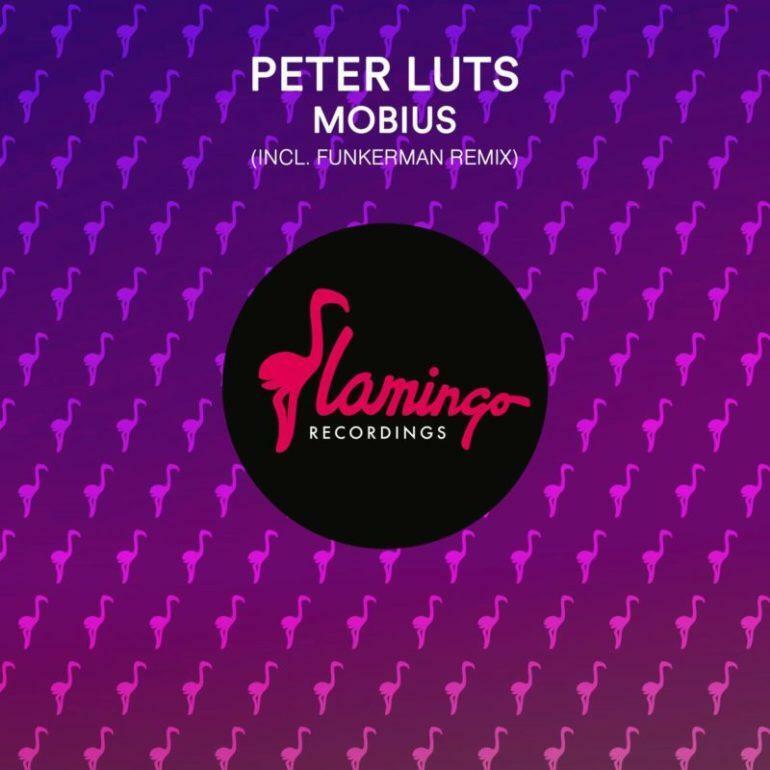 Peter Luis latest track “Mobius” which includes also the Funkerman remix is currently out now worldwide for the stream and the download via Flamingo Recordings.